The timer would not cooperate. 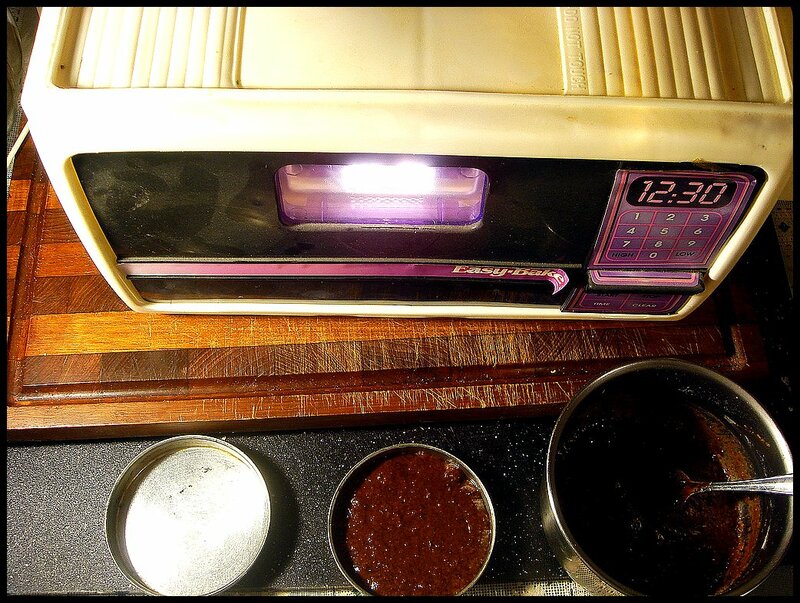 This will be a blast from the past for many of you, an Easy Bake Oven blog appearance! Before you laugh, there is an entire book of gourmet recipes scaled down to Easy Bake size that legit chefs have contributed to, even Rick Bayless. 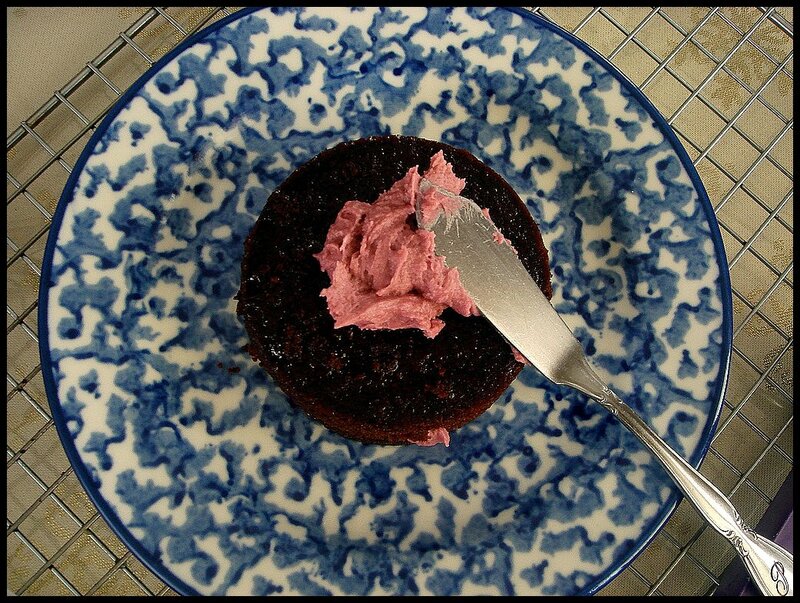 And so, as requested, I now blog about Easy Bake cake. I would like to mention that this oven has not seen the light of day for a few years. The same crusted cake that overflowed onto the metal hinge flap is still there, though. Sigh, memories! 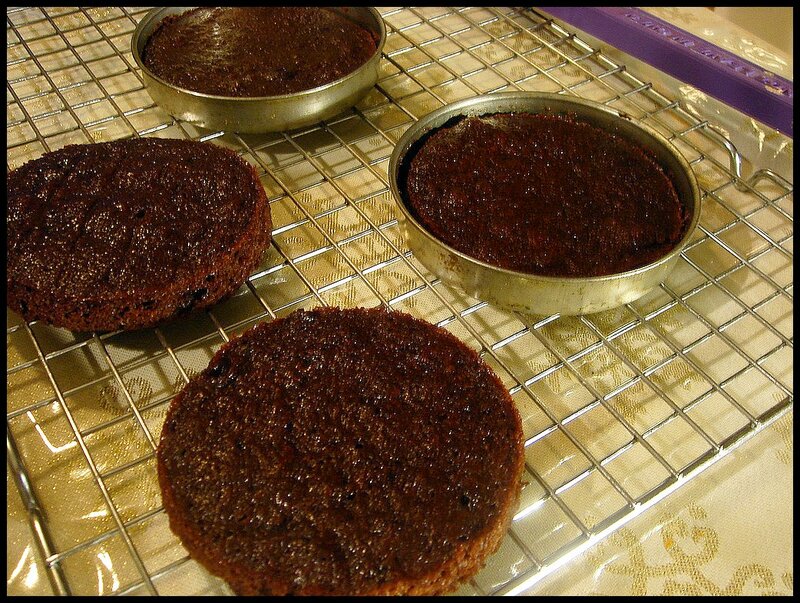 I found a site that shows how to make homemade mixes and I started off with the brownie mix. It turned into more of a cake since I don't have chocolate syrup, and not just a chocolate cake, but an applesauce chocolate cake. Now if you're an environmentalist, an Easy Bake Oven is not for you. You can't use any of those special earth-saving light bulbs because these cakes took 15 minutes per layer. And, as you know, only one layer can bake at a time. This is with a standard high-wattage light bulb. And if the bulb breaks inside the oven, forget about it. You'll have toxic waste cakes. An hour and four cake layers later, I was finished for the night. I did have fun baking this, and I even took a video of the first cake going in the oven. That's not really upload-worthy, but it gets funnier because I forgot which side the cake goes in. Easy Bake Oven fail. 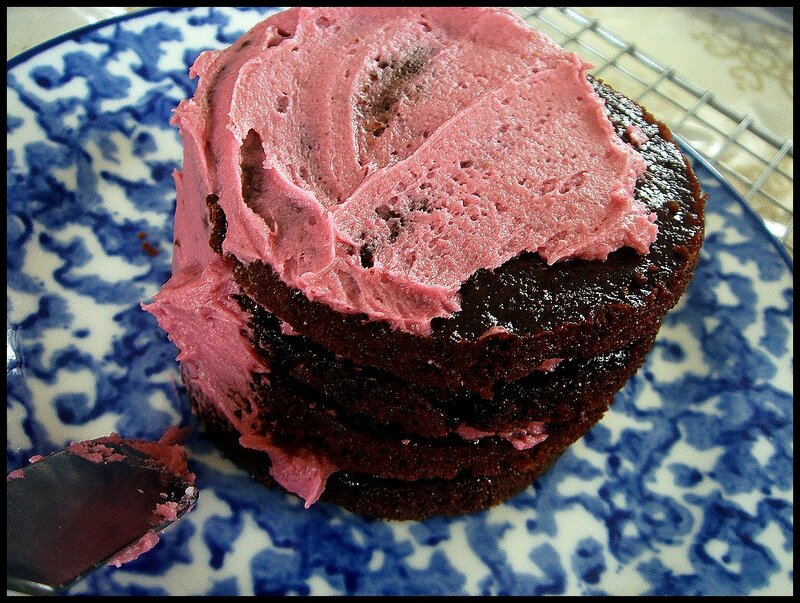 The next day is frosting day, my favorite part of cake baking. 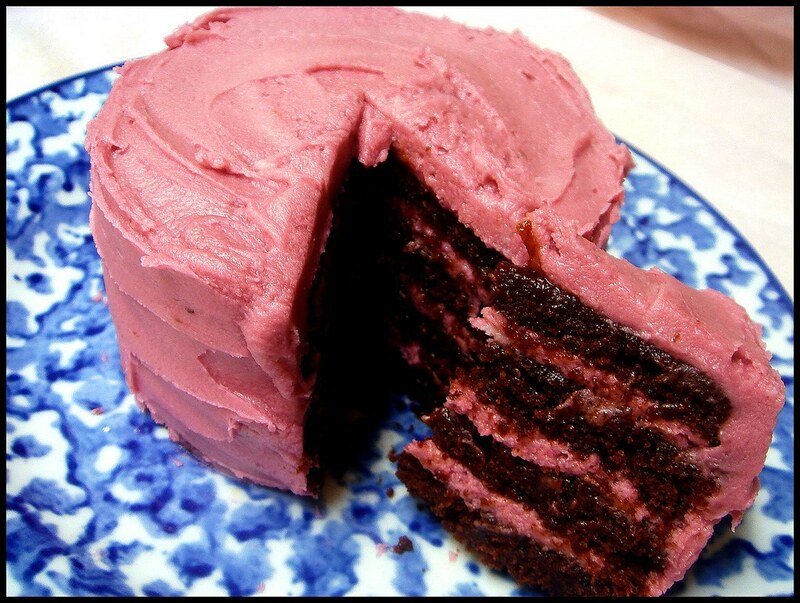 Nothing says cute more than a miniature pink layer cake. You could probably slap pink on anything, call it cute, and the world will concur. If you really want to one up your wedding, tell everyone that the mini cakes were baked in an Easy Bake Oven. Some might call you crazy. But they'll always remember the cake. 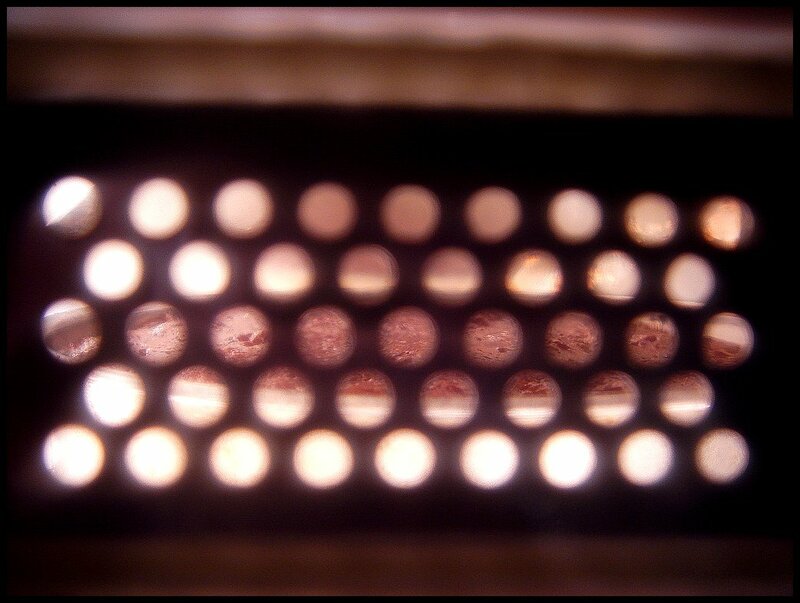 Imagine a line up of freaky illuminated Easy Bakes all in the same room with hundreds of little mini cake pans ready to pop in the oven, a nonstop process that begins half a year before the date of your wedding. Incredible. Where are you located in IN? 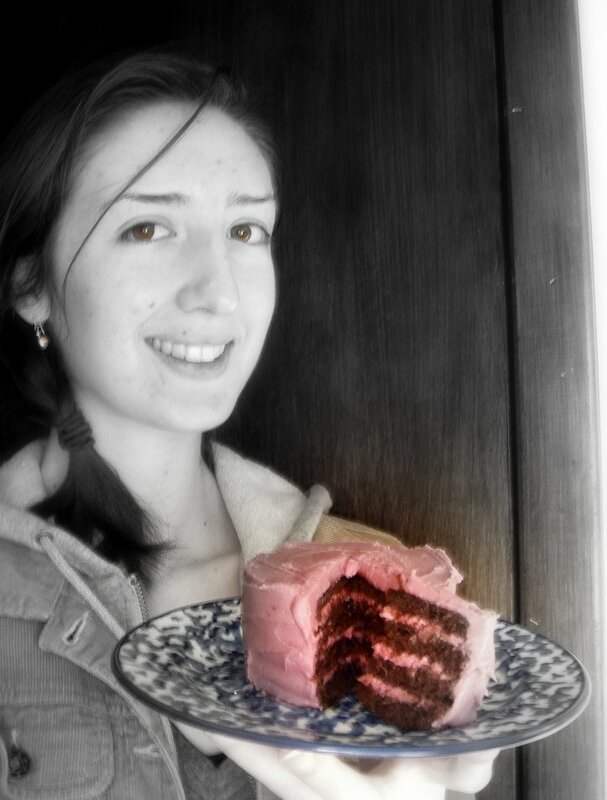 When in the Course of human events, it becomes necessary for one baker to dissolve the brownie mix which connects with applesauce and to assume among the pastries of the earth the separate and equal station which the Laws of Nature and of Nature's God entitle a cake, a decent respect to the opinions of bloggers requires that they should declare the causes which impel them to the confection. We hold these truths to be self-evident, that not all treats are created equal, that they are endowed by their creator with certain unalienable flavors, that among these are Sweet, Moist and the pursuit of Chocolate. --That to secure these flavors, Cookbooks are instituted among chefs, deriving their just powers from the consent of the diners. We, therefore, the Representatives of the Internet, in General Congress, Assembled, appealing to the Supreme Judge of the world for the rectitude of our intentions, do, in the Name, and by the Authority of the good People of these Internets, solemnly publish and declare, that from these honored cakes we take increased devotion to that cause for which they gave the last full measure of devotion -- that we here highly resolve that these layers shall not have been eaten in vain -- that this tummy, under God, shall have a new birth of freedom -- and this blog of the people, by the people, for the people, shall not perish from the earth. Yo, gregiep, that brought tears to my eyes. I'm proud to be an American and I can affirm that those layers were not eaten in vain. THIS IS YOUR MOST AWESOME ENTRY YET!! !